A-League's newest team will be known as Western United, it was announced. 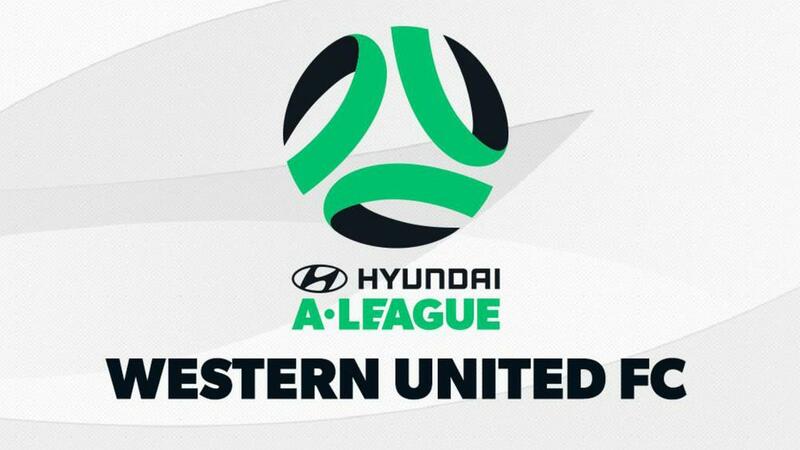 Set to enter the Australian competition as the 11th team in 2019-2020, Western United revealed its name after community consultation and an online poll. The club's logo and jersey design have yet to be determined ahead of its introduction next season. Australia international defender Josh Risdon will also play for the club in 2019-2020 – the Socceroos defender joining from Western Sydney Wanderers.